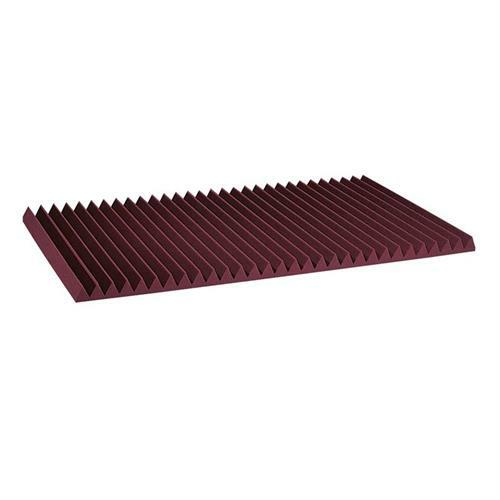 More on the Auralex Acoustics 4 inch Wedge StudioFoam Sound Absorption Panels 2x4 ft (Burgundy Pack of 6) 4SF24BUR below. 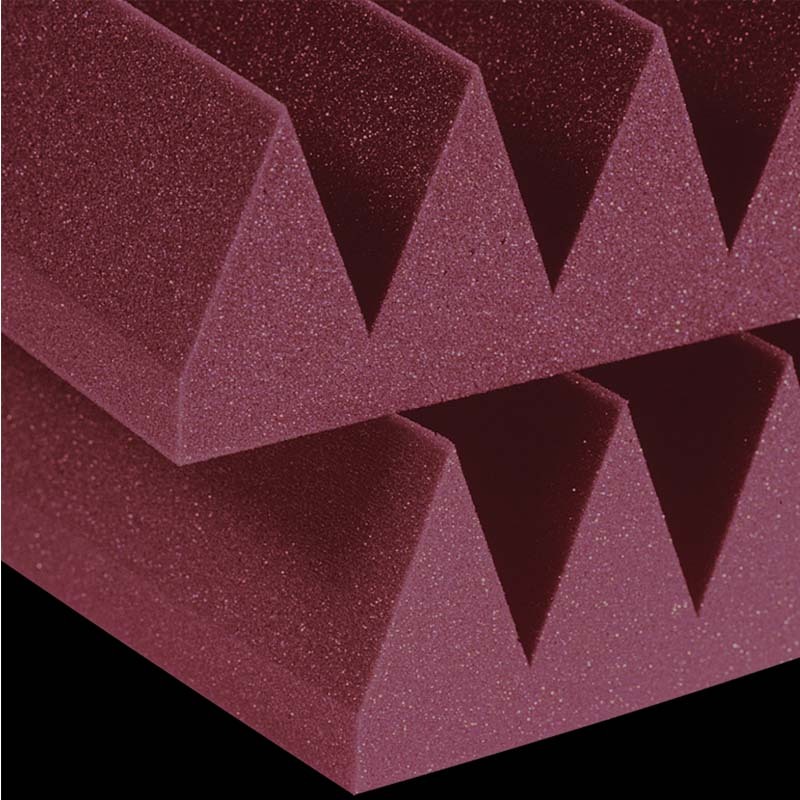 4 inch Studiofoam Wedges are recommended for rooms with pronounced low frequency problems or where sonic accuracy is mandatory and maximum acoustic absorption is required. 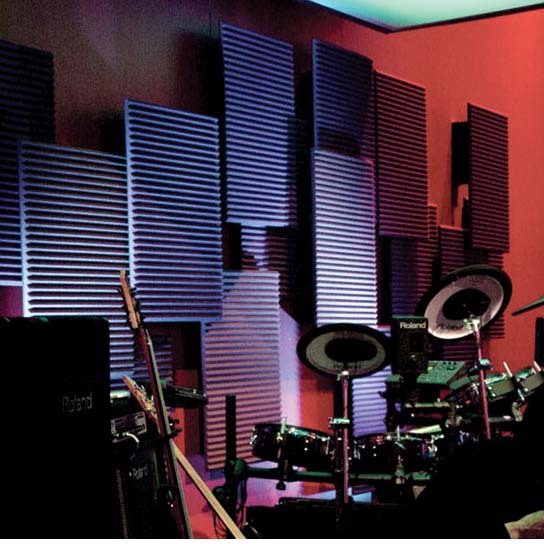 Such as voiceover or drum booths, forensic audio labs, and mastering rooms. 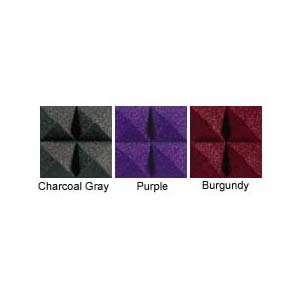 4 inch Studiofoam Wedges provide three times the low-end control of the 2 inch Studiofoam and can effectively tame even the worst sonic anomalies. 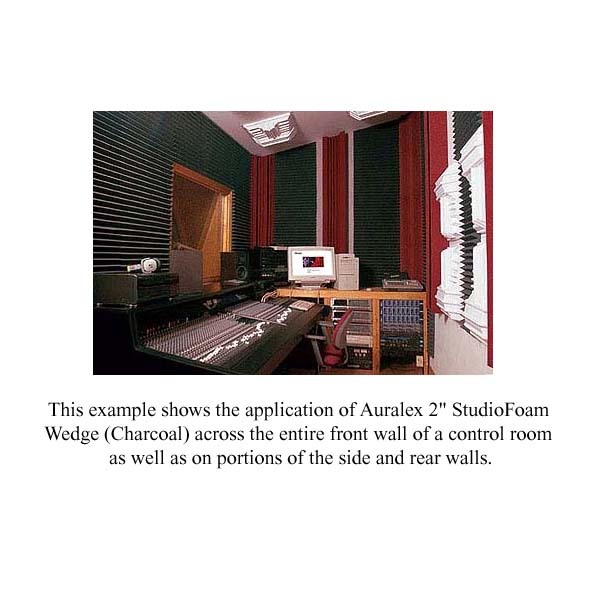 In some instances, using 4 inch acoustic Studiofoam can even lessen the need for significant dedicated bass trapping. 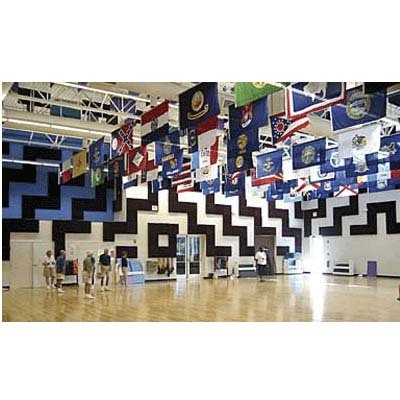 6 individual panels (measuring 2 ft. x 4 ft. each and 4 inches thick). 100 lbs. 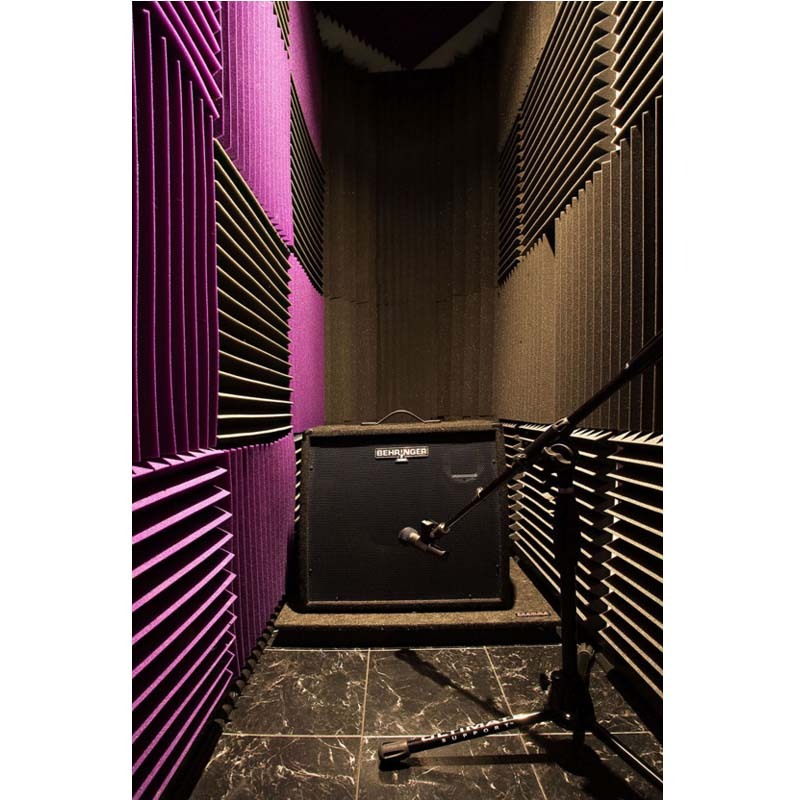 48 sq ft.